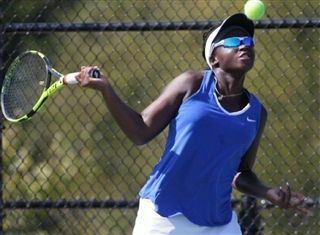 The girls' tennis team has cracked the NJ.com Top-20 rankings for the first time this year. The Knights come in ranked 19th after starting the season 3-0 with impressive wins over Hunterdon Central, Pingry—ranked 15th in the state at the time—and Ridge. Additionally, Gill ranks 3rd in the Non-Public B group rankings. View the full state and group lists on NJ.com.